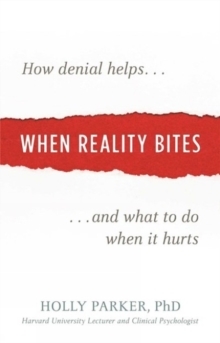 How to Build Intimacy with an Emotionally Unavailable Partner. Living with an emotionally absent partner can be overwhelming. Constantly overcoming the silent distance can leave you with the sense that the give-and-take in your relationship has disappeared. But with the right tools, even the most broken relationship can be reinvigorated. 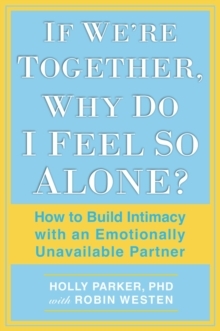 In If We re Together, Why Do I Feel So Alone?, Harvard University clinical psychologist Dr. Holly Parker presents her revelatory insights that can help those struggling with emotional distance in their relationships.